Greetings, dear readers! 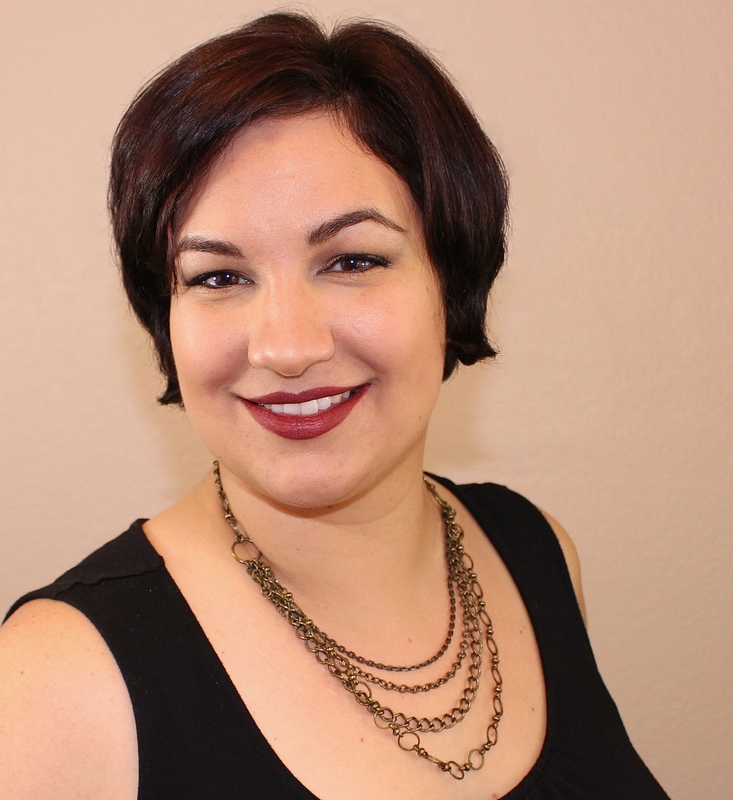 I'm still in the process of catching up on my Cosmoprof North America posts so I'm going to keep the chit chat short and jump right on in. Ready? Let's do this! One of the brands that exhibited in the Discover Beauty special area was Ittsē, and I was eager to check our their magnetic palettes and makeup inserts. I've bought so many prefabricated makeup palettes only to use some of the products until they were empty and only going to far as a quick swatch of the rest. It's a complete waste of money and space! It's even worse when you're traveling and end up having to bring two or three times the containers you should because of having to mix and match shades to get the looks you want. Ittsē makes it easy to design your own palettes to your preferences, be it your everyday shades, a variety of product types, or even switching things out to fit different seasonal trends. 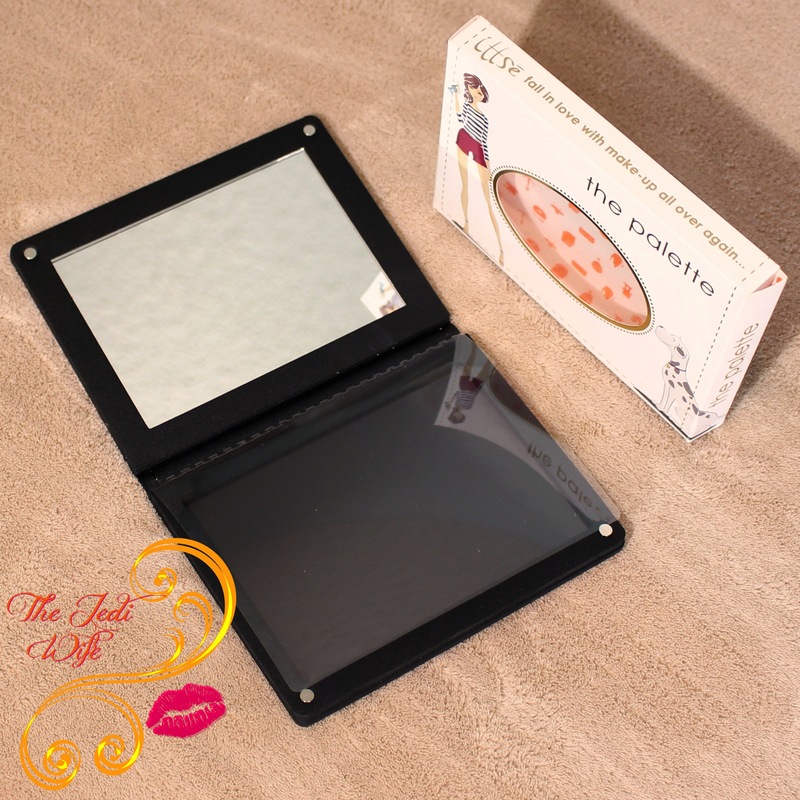 The palette comes equipped with a large mirror and dust shield to keep your palette tidy and powder residue off the mirror. There is one magnetic compartment that can hold 12 eyeshadow/eyebrow refills, 6 complexion refills, or a combination of 9 eyeshadow/eyebrow refills and 2 complexion refills. I got to try out the Pressed Powder Illuminator in Barbados. The refills come in plastic clamshells that you can hold on to so that you can store your refills should you choose to pop them out and switch things around. 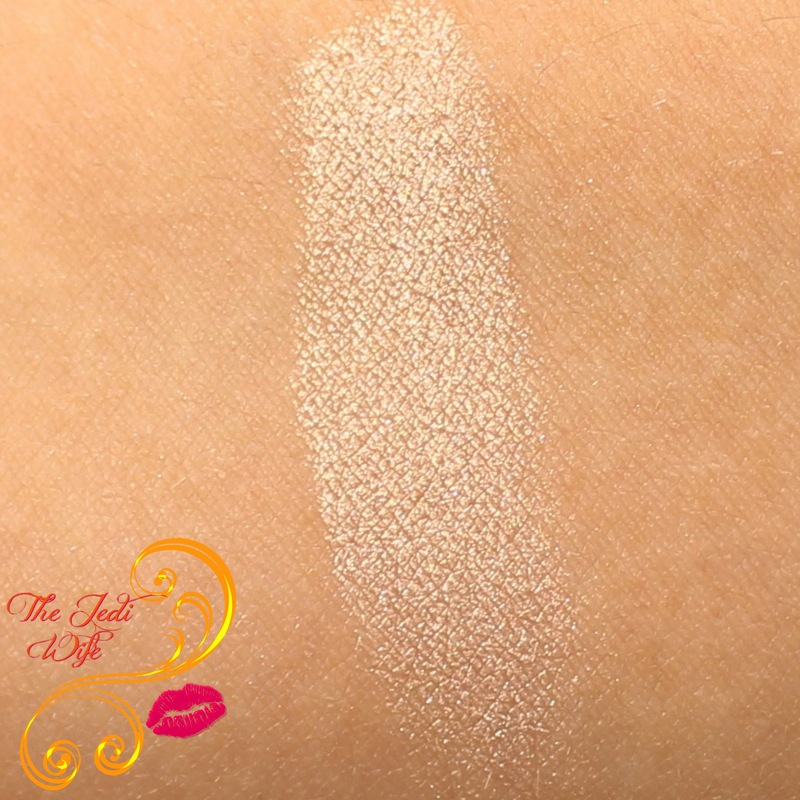 This high-pearl, golden-toned illuminating powder is reminiscent of the shimmering, pristine, Caribbean beaches glinting the reflection of the setting sun. Apply to cheekbones, brow bones, décolleté, or anywhere you want a healthy, alluring glow. This colour is gorgeous! It adds a gorgeous warmth to the skin and has a fabulously soft, velvety texture! 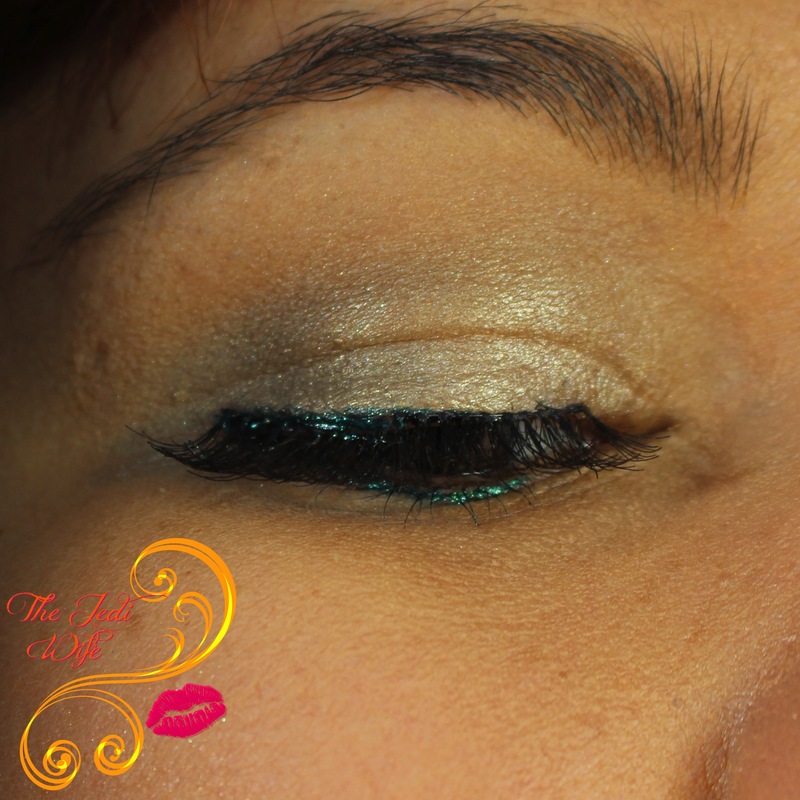 I love this pearlescent shade so much that I decided to break the rules (mwahahahaha) and wear it on my eyes as a shadow and complemented it with shades of green. And because taking selfies is always a little awkward for me, here's a look at my face of the day. 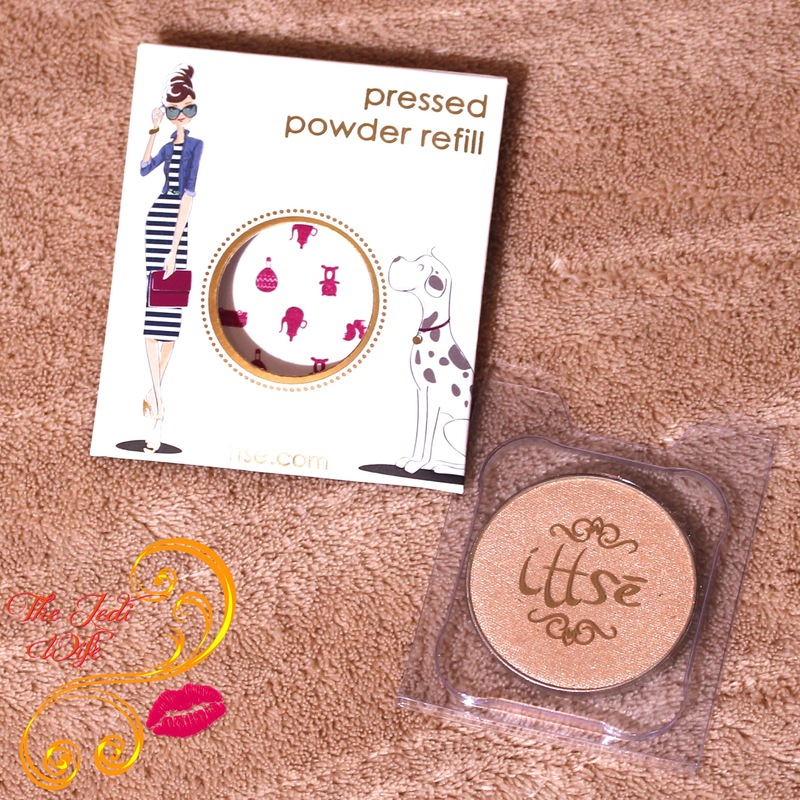 I really enjoyed trying out this customizable palette and illuminator from Ittsē! I'm currently deciding between several other shades to complete my palette. There are quite a few that I have my eye on that I either need to whittle my wishlist down substantially or get a second palette to contain everything. A girl needs to have options! If designing your own combinations is too overwhelming for you, Ittsē also has curated collections for your convenience. They have full collections available to fill the palette completely and eyeshadow quads if you want a to do a little more customizing yourself. Check out the website here to order the magnetic palette and choose your products! 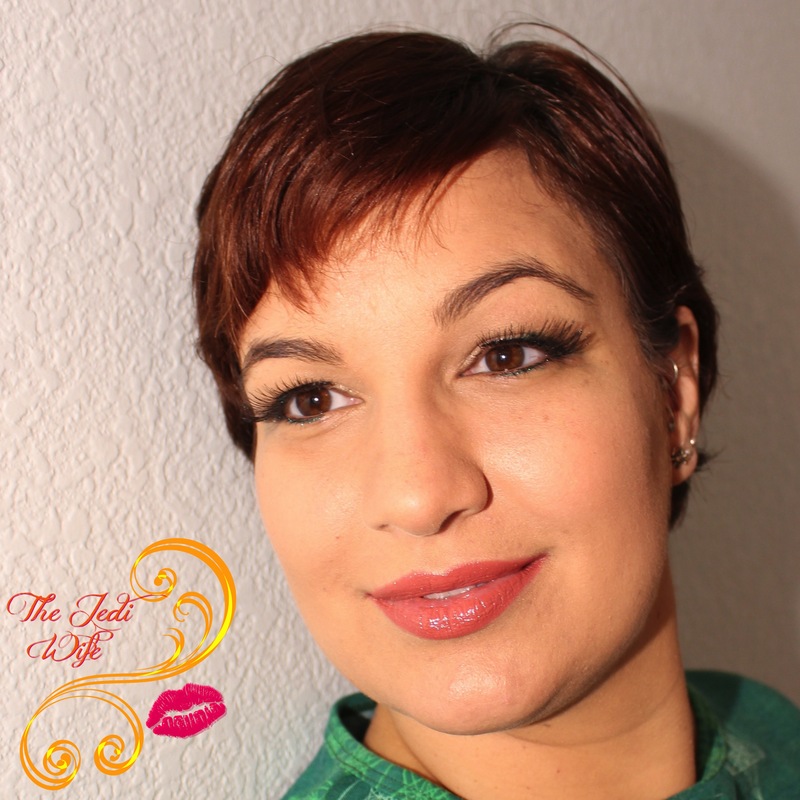 Have you try the palette and makeup refills by Ittsē? I'd love to hear about your favorite shades! If not, what sort of colour combination would you design? Oooh, I've never heard of Ittsē before, but I am a fan of build your own/magnetic palettes! The illuminator looks lovely as eyeshadow! This is lovely!! I really like that eye liner you've got on too! you're adorable. I do think I prefer your PolishCon selfies though. I never thought to use illuminator on my eyes, but it looks good! Looks cool. I wanna try!! !